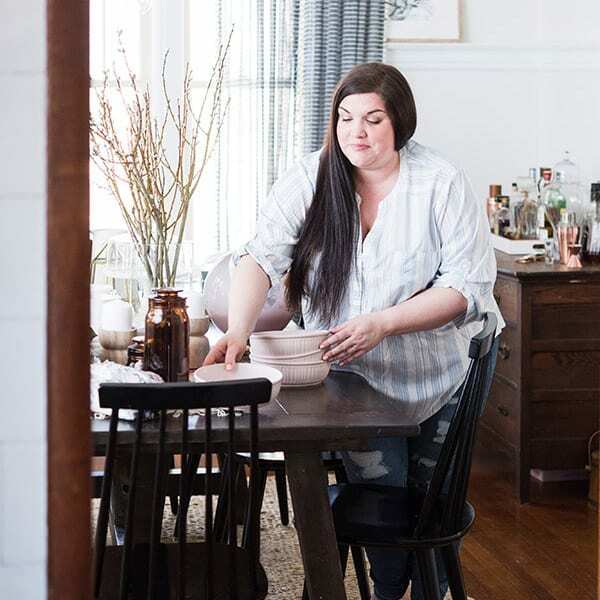 One of my favorite ways to host a party that’s easy and fuss-free is to pre-mix a big pitcher of a signature cocktail or to set up a self-serve bar for guests. It makes it easy for friends to grab a drink without requiring you to mix drinks all evening. Win-win! 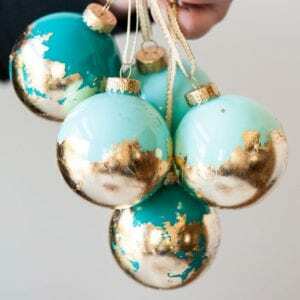 During the holidays, I like kicking that practice up a notch and really wowing friends and family with something elegant and special. 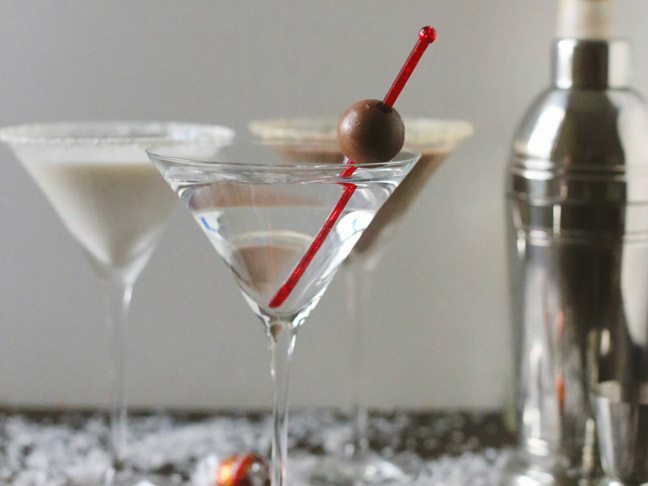 Enter the ultimate holiday martini bar! 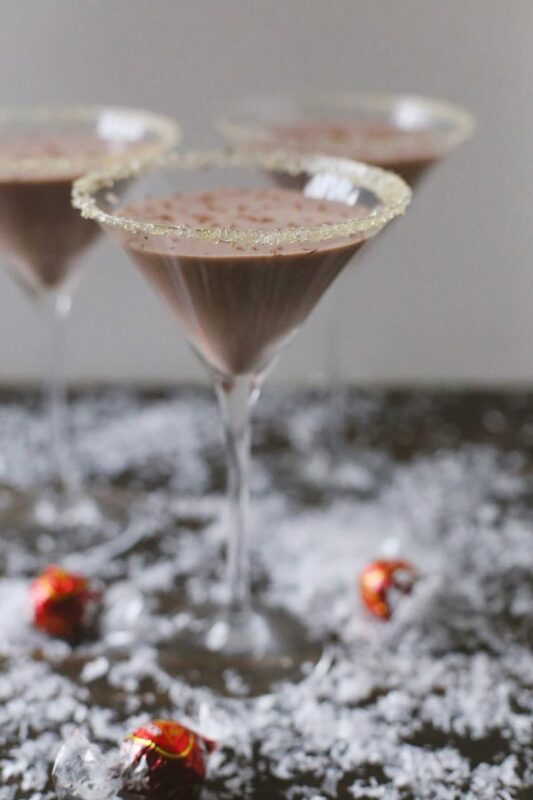 Featuring delicious, decadent chocolate-inspired martinis, you can set up a little bar area with everything your guests need to mix their own yummy holiday martini while at the same time crowning yourself the master hostess this holiday season! 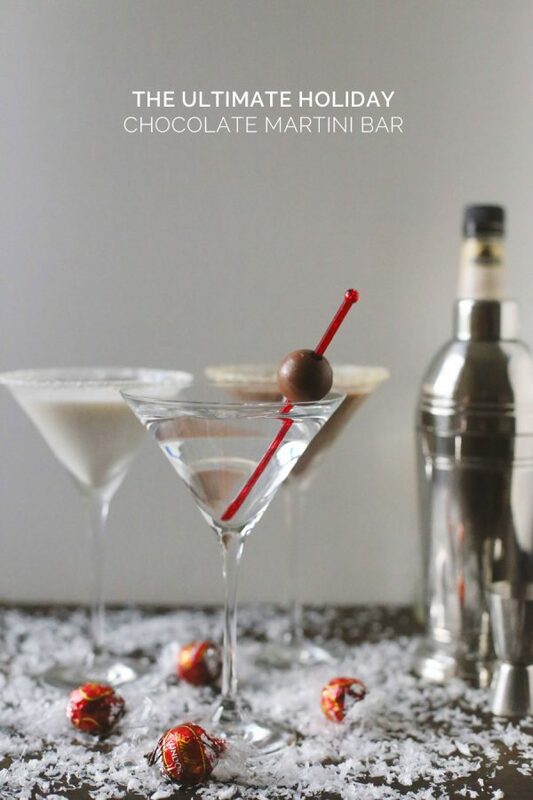 Today I’m sharing three over-the-top delicious martini recipes with you so you can set up your own martini bar at an upcoming shindig this holiday season! 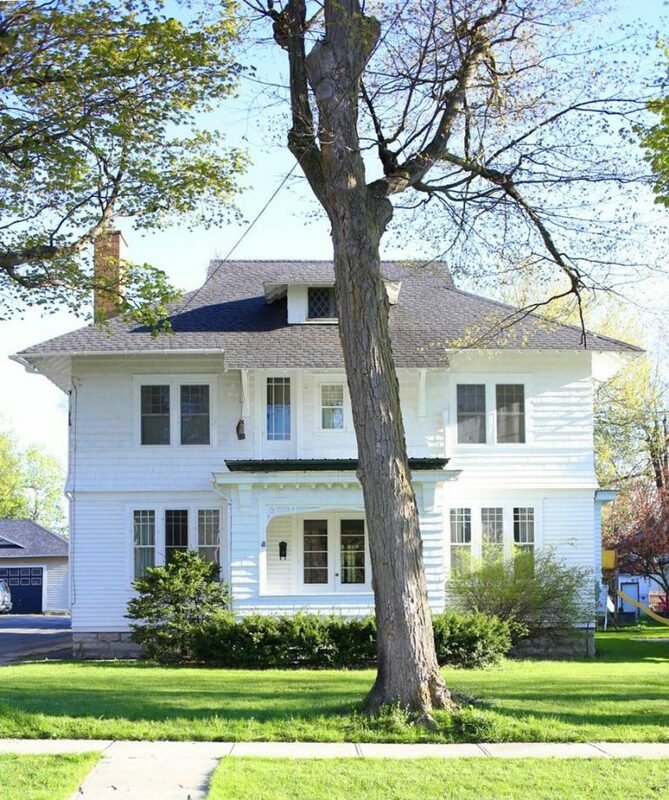 From there you’ll have everything you need to entertain with serious style. I like setting everything up including liquor, mixers, garnishes, glasses, straws, ice, a cocktail shaker, jigger, and cocktail picks so guests can help themselves. After your bar is all set up, mix up one of each of your martinis to place on display to help inspire guests as they’re channeling their inner Tom Cruise a la Cocktails & Dreams. Next to each martini, place a little card showcasing the name of the drink. 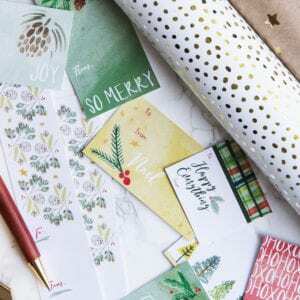 (I found these little tent cards in the holiday section at Target and they work perfectly for this!) 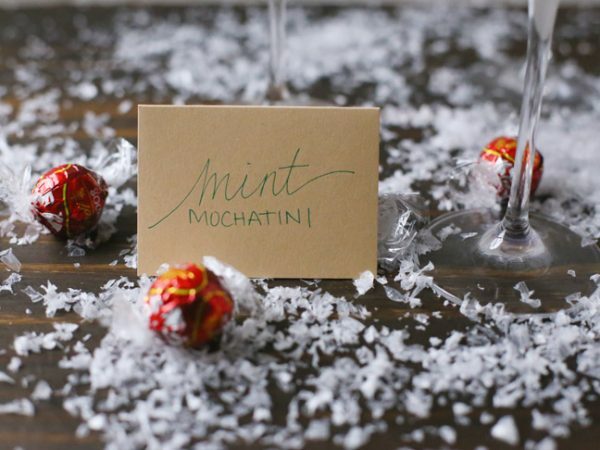 On the inside or back of the card, list the ingredients so guests can get to mixing! People love hands-on activities at a party so starting the evening with everyone taking a turn at playing bartender is a really fun way to kick off the festivities! And that’s all there is to it, friends. It’s one of those surprisingly simple party tricks that is sure to be a crowd-pleaser, but is really easy for you to pull off. 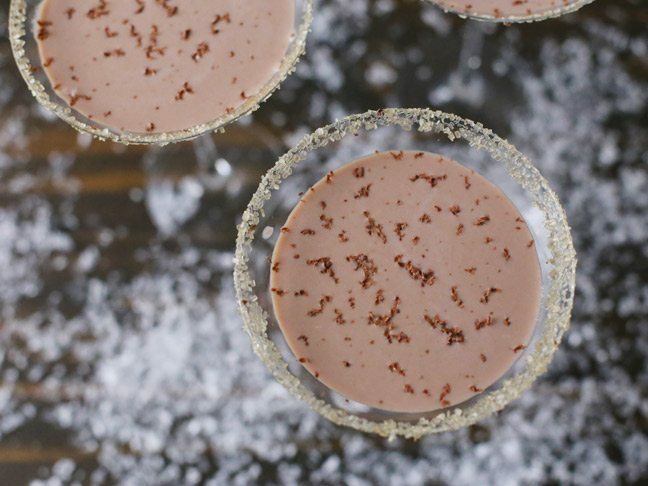 Now, go get your sip on and give these martini recipes a try! 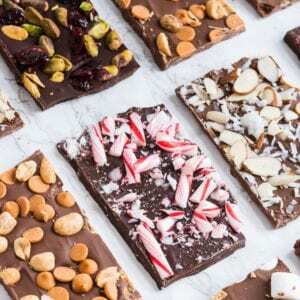 Infused with Lindt LINDOR truffles, they’re supremely tasty. You can thank me later. Measure and add all ingredients to a cocktail shaker filled with ice. Shake vigorously until well chilled. Pour into martini glasses rimmed with raw sugar and serve. 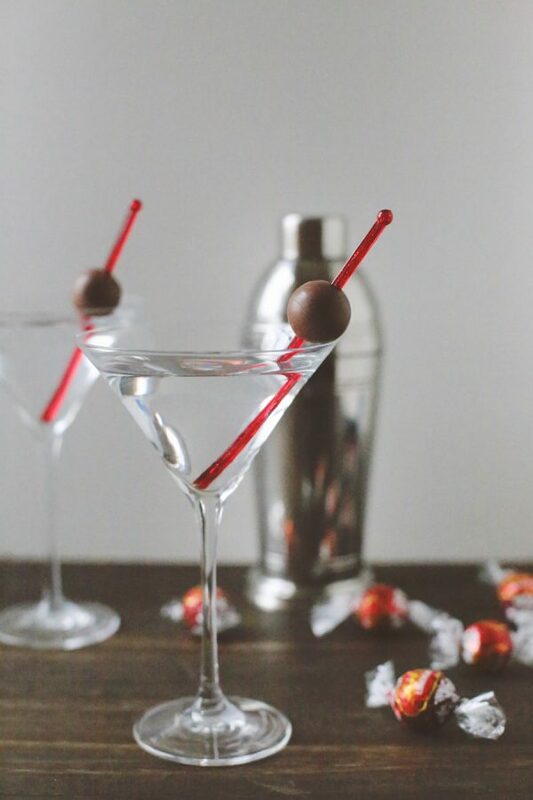 Using a small grater or zester, shave a bit of Lindt LINDOR Extra Dark truffles over the top of your prepared martini. Place cream in a small saucepan and slowly bring to a simmer over medium heat. Once the cream is simmering, add unwrapped Lindt LINDOR Milk truffles to the saucepan and whisk regularly until melted and well combined. Allow cream to chill to room temperature before using. Measure and add all ingredients to a cocktail shaker filled with ice. Shake vigorously until well chilled. 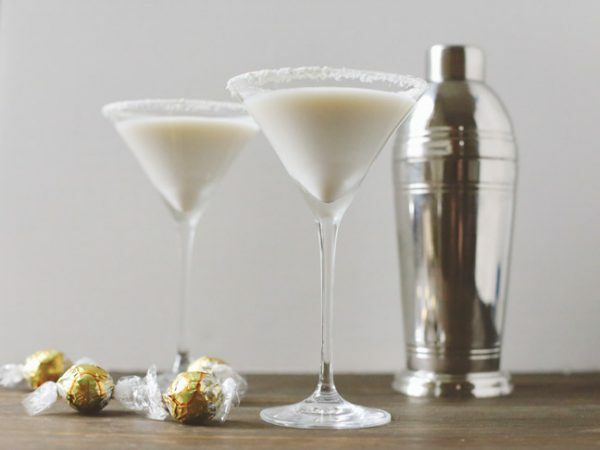 Pour into martini glasses rimmed with Lindt LINDOR White truffle shavings and serve. Place cream in a small saucepan and slowly bring to a simmer over medium heat. Once the cream is simmering, add unwrapped Lindt LINDOR White truffles to the saucepan and whisk regularly until melted and well combined. Allow cream to chill to room temperature before using. 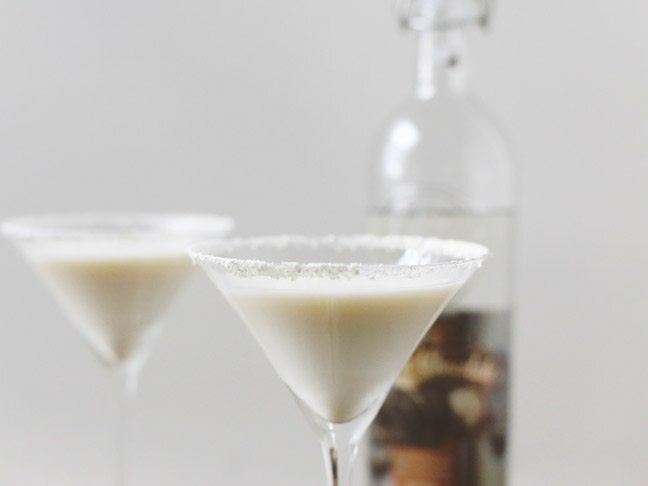 Chill the vodka and crème de cacao. Chill two martini glasses. Put the vodka and crème de cacao into a cocktail shaker filled with ice. Shake and pour into the chilled martini glasses. 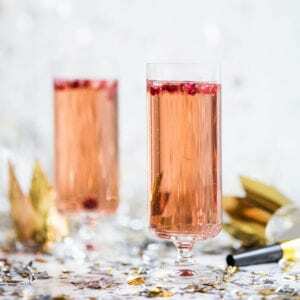 Add a Lindt LINDOR truffle and a fresh raspberry to each glass as garnish. 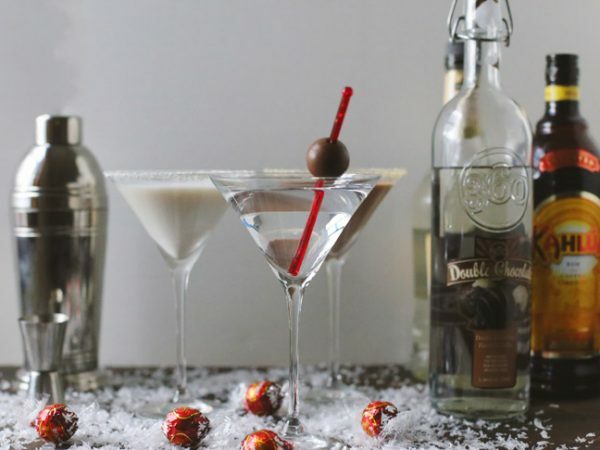 Check out both LindtUSA.com and Lindt Chocolate on Facebook for more decadent cocktail recipes. 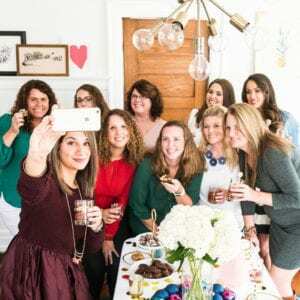 This post was sponsored by Lindt and was originally posted on Momtastic. Read more about our editorial policies.